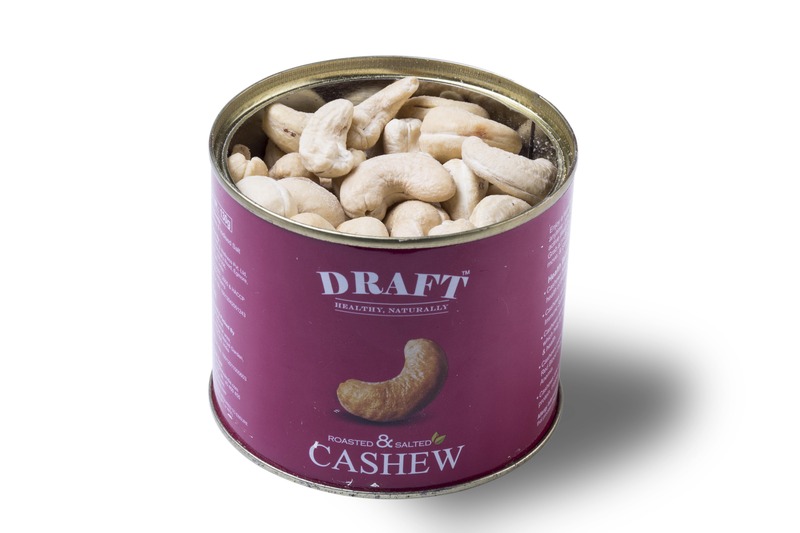 Roasted cashews are amazing in biryanis, biscuits, desserts and even salads. 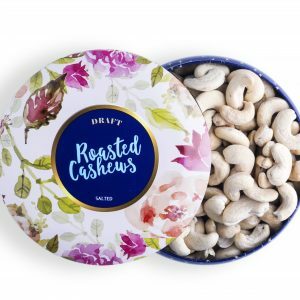 But, did you know they can be healthy snacks too? 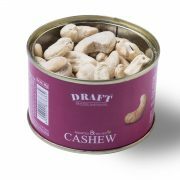 The premium cashews from Draft are dry roasted to perfection and complimented with a delicate sprinkle of salt. 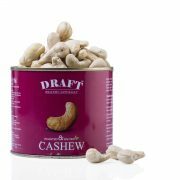 When consumed in appropriate quantities you get the benefit of healthy nerves, cancer prevention and antioxidants. 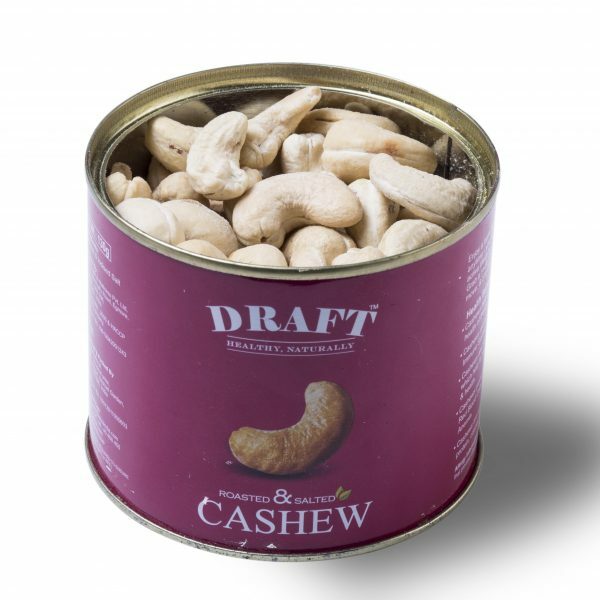 Each cashew nut is obtained from the best Indian crops. 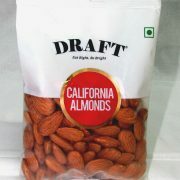 They are vitamin rich and beneficial for the metabolic system. 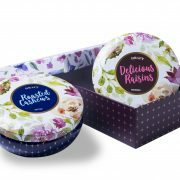 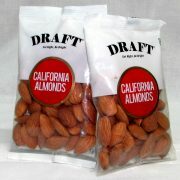 The dry fruit specialists at Draft believe only in the best when it comes to product quality and packaging. 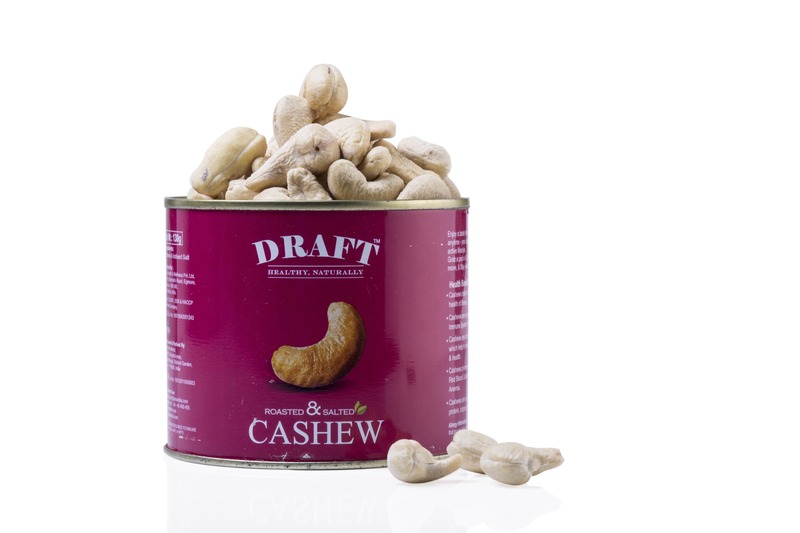 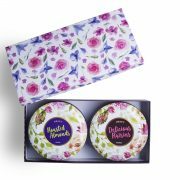 Highly hygienic packaging increases the shelf life of the product in the most natural form. 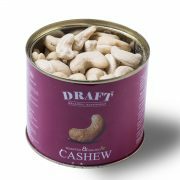 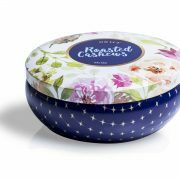 And the air-tight tin can packaging preserves its spectacular fresh taste and satisfying crunch.